Gory adverts, such as those focused on the number of children who die as a result of speeding, leave a longer lasting impression on viewers than non-gory ones. However they are less effective at changing behaviour, possibly because extremist ads showcase threats that seem farfetched. 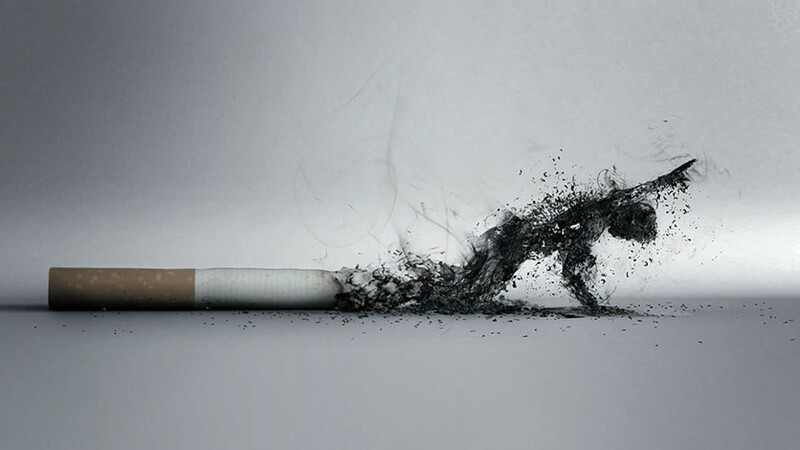 Positive ads that encourage people to quit smoking, are, for example, more effective than negative ads that try to scare smokers with images of tumors. Cash strapped governments and NGOs may increase the use of shock ads, however, since they are more likely to be shared on social media and thus reach a wider audience.